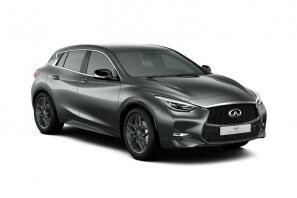 Infiniti car leasing and contract hire. 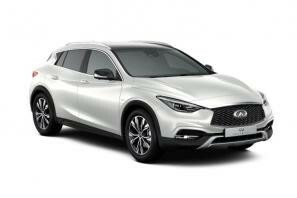 At CarLeasing.co.uk, we aim to bring you the best Infiniti leasing deals across all models available. Infiniti is a luxury spin-off brand by Japanese automaker Nissan. Combining high performance models with intelligent technology, Infiniti gives individuals the opportunity to experience bold elegance and optimum efficiency. Browse our range below and choose from a selection of options, including insurance or maintenance packages for added peace of mind. Our latest Infiniti leasing deals. Click the links below to view our latest Infiniti car leasing deals. 3 reasons to lease your next Infiniti from us. We deliver your brand new Infiniti vehicle for no additional cost.